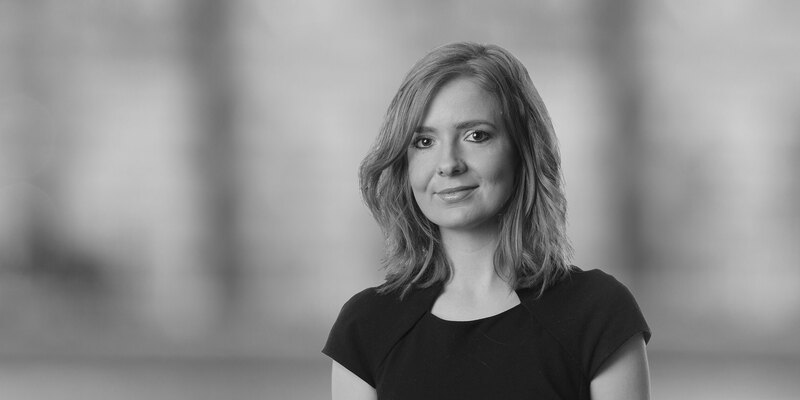 Anna is an Associate in the Energy, Infrastructure, Project and Asset Finance Group in the London office, focusing on in asset finance and project finance transactions. 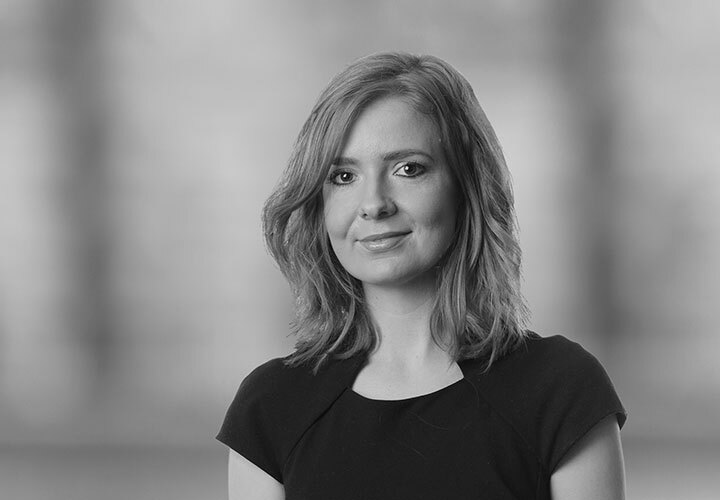 Anna joined the Firm in February 2011 and qualified as an associate in March 2013, having spent six months in the Paris office. Representing ECGD in respect of the ECA-supported financings by JP Morgan of Airbus A320 aircraft operated by AirAsia Berhad and PT Indonesia AirAsia. Representing Jackson Square Aviation in respect of the sale and leaseback of several aircraft. Representing ECGD and Euler Hermes in connection with the ECA-supported financing of aircraft for Air Arabia. Assisting in the representation of financial institutions in connection with the restructuring of aircraft leasing arrangements. Assisting in the representation of the European Bank for Reconstruction and Development and International Finance Corporation in connection with the US$115.5 million loan to finance construction of the 87-MW Paravani hydro power plant in Georgia.